Universal Weather-resistant irrigation controller cabinet. 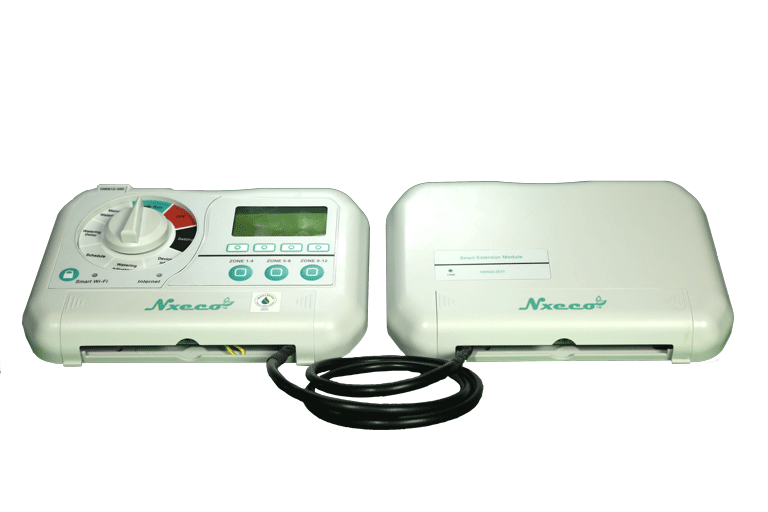 8-zone Smart Weather-based irrigation controller (Model:HWN8-200). 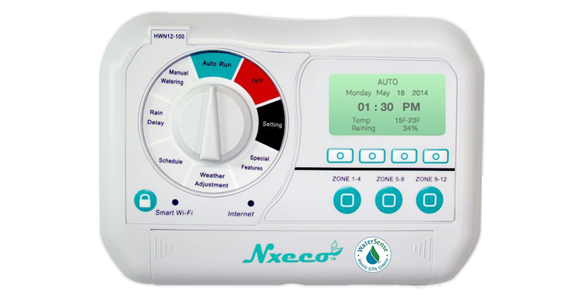 12-zone Smart Weather-based irrigation controller (Model:HWN12-100). Gen-2 12-zone Smart Plus irrigation controller (Model:HWN12-200). Gen-2 36-zone Smart Plus irrigation controller (Model:HWN12-200+). 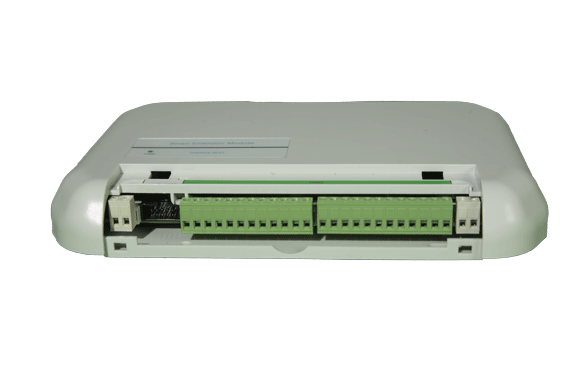 Smart 24-Zone Extension Module for HWN12-200 controller (Model:HWN24-2EXT).